Providing you the best range of warehouse roof with effective & timely delivery. 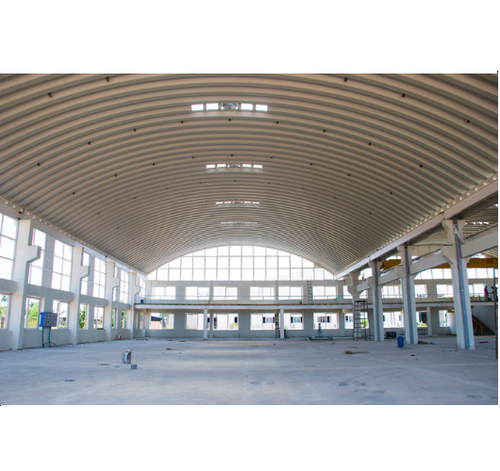 We offer aesthetically designed Warehouse Roof. These are a new generation, high quality and durable roofing solution for Warehouses to prevent any damage to your precious goods. As warehouse is used for loading and unloading of goods, we have ergonomically designed considering all these needs. We also fabricate according to client specification.